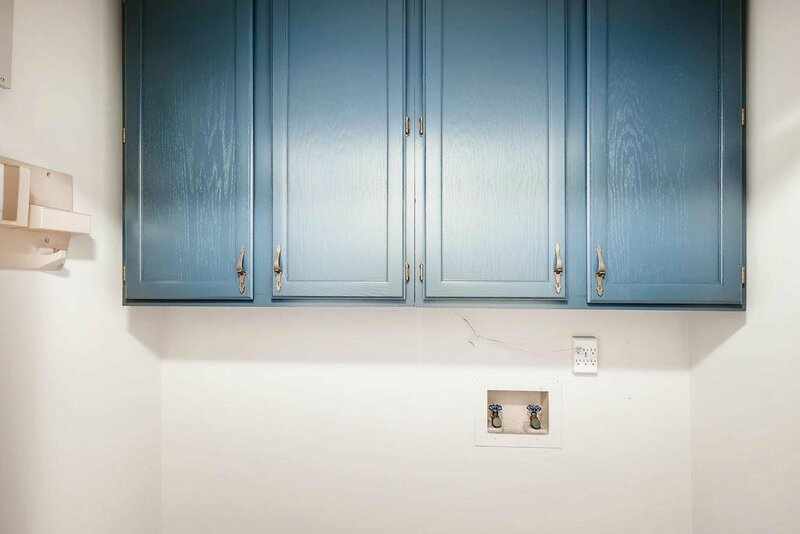 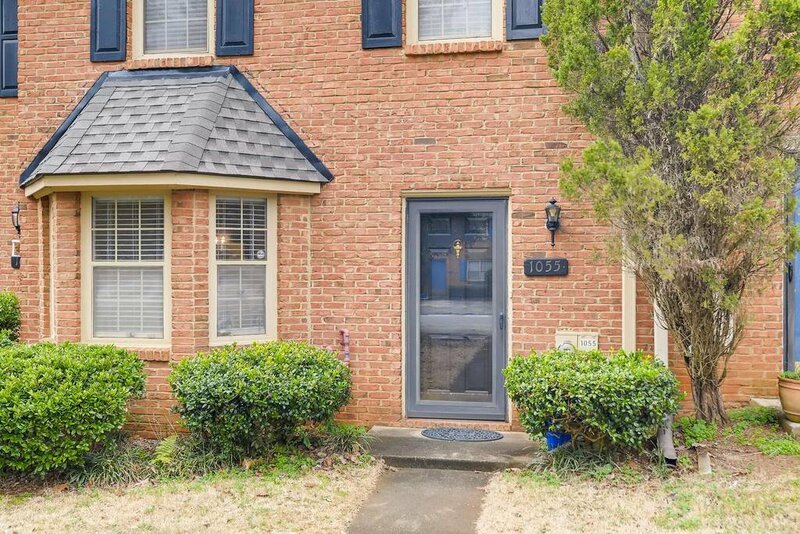 Gorgeous Townhouse in desirable location close to everything. 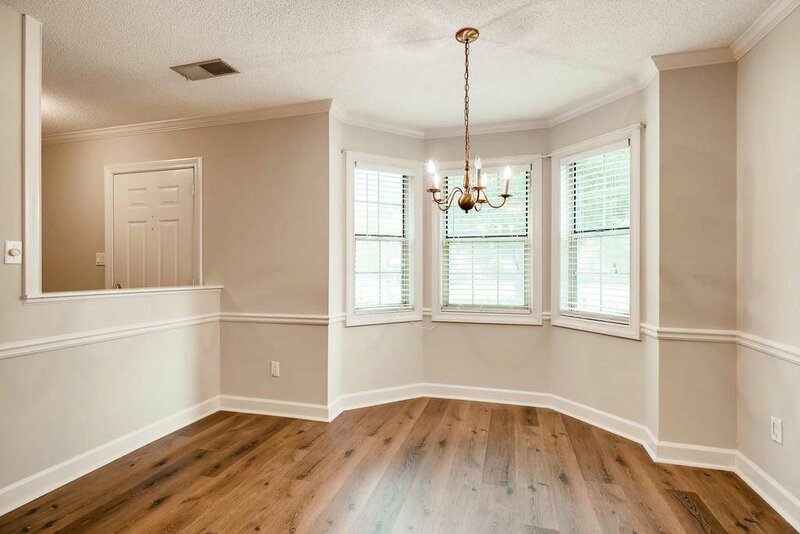 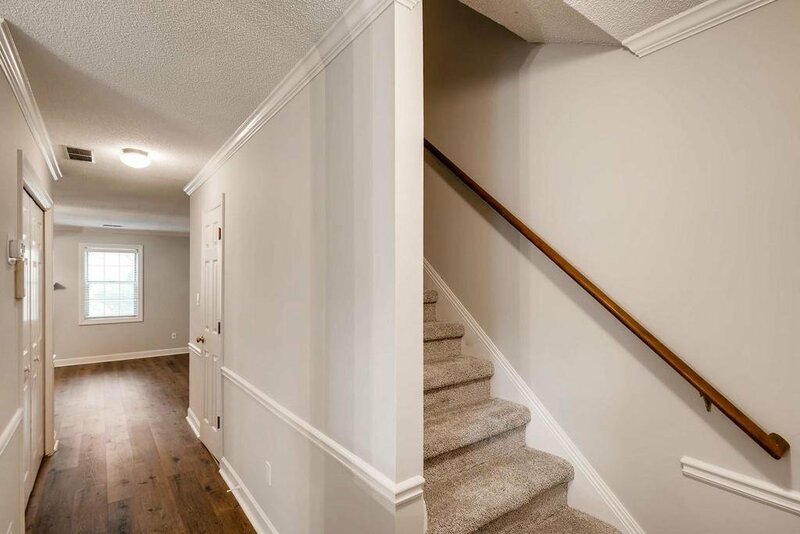 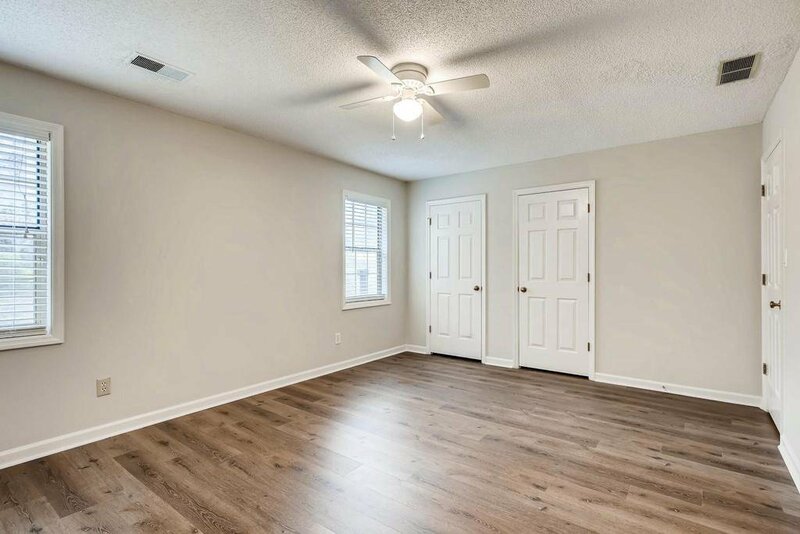 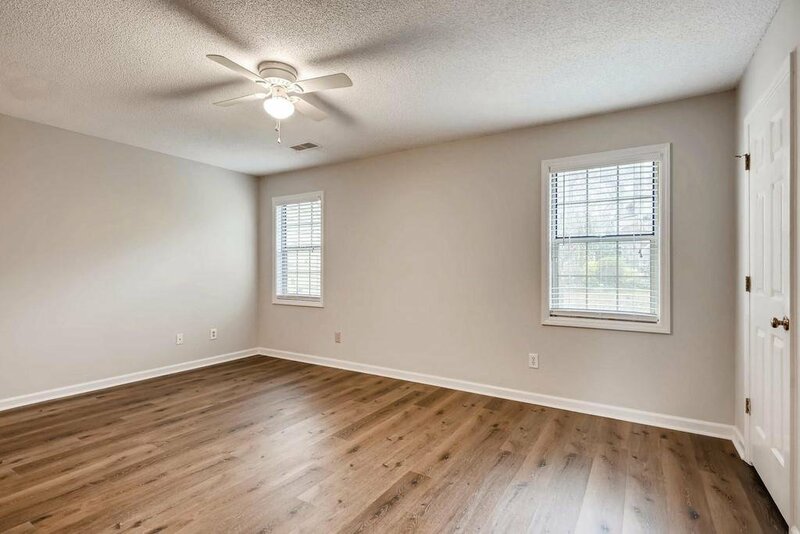 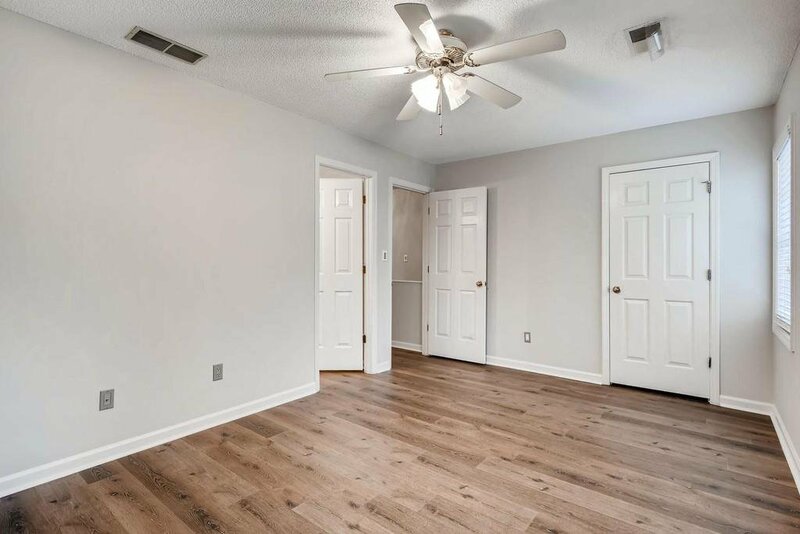 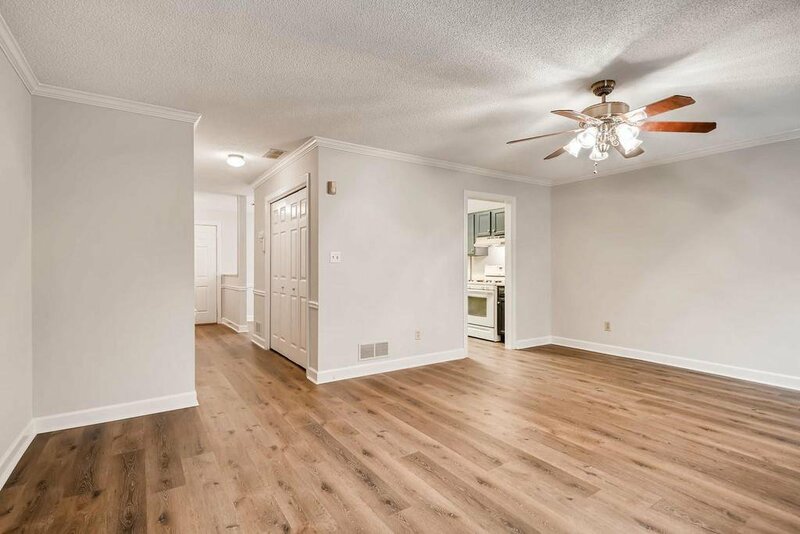 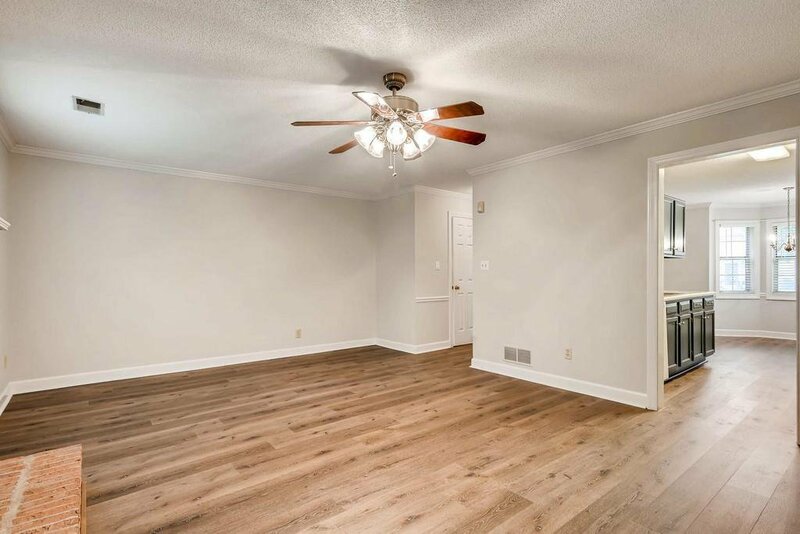 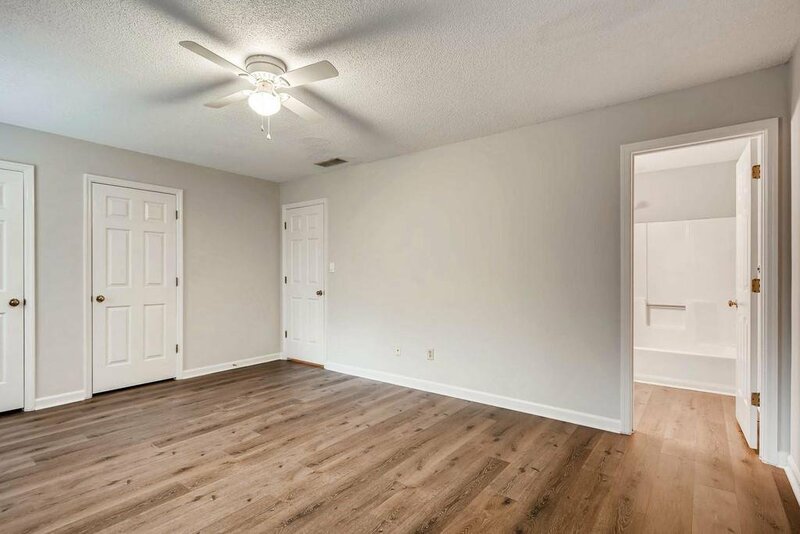 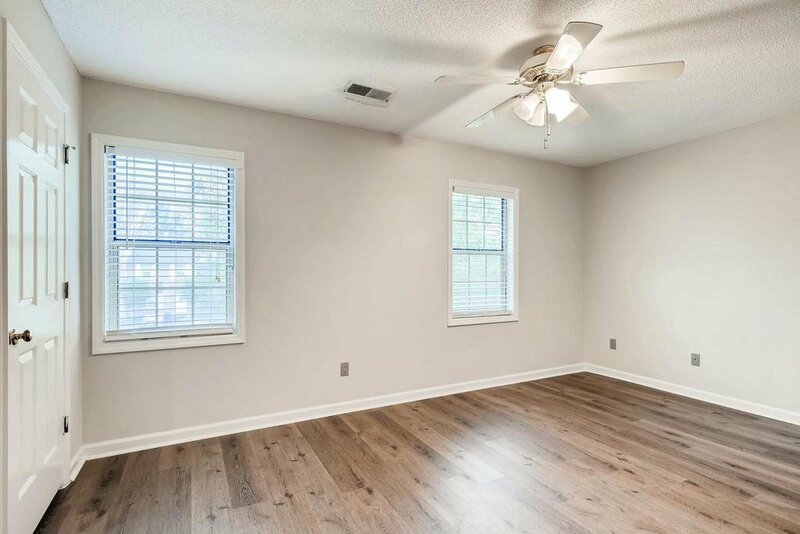 Enjoy the new exotic flooring throughout the freshly painted home. 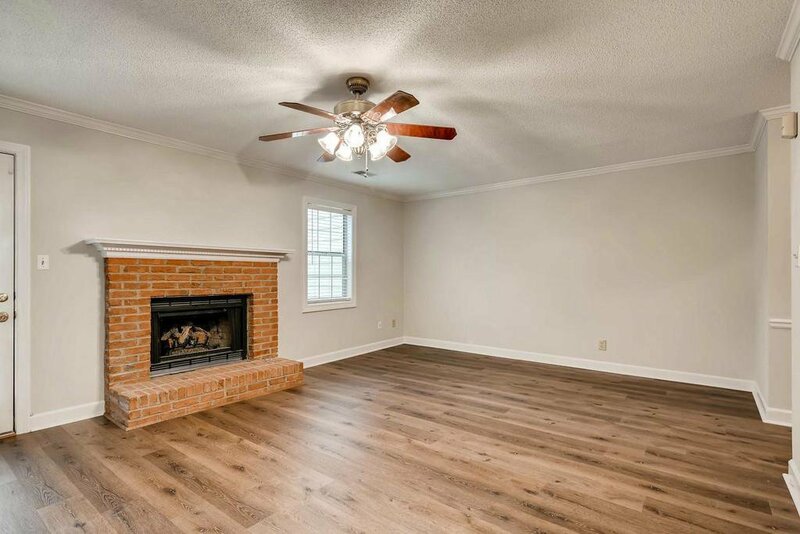 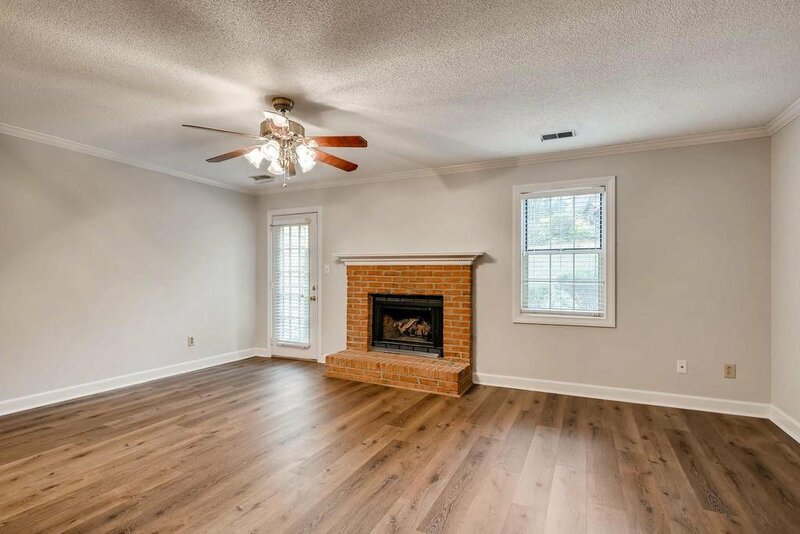 Living room highlights fireplace and tons of windows that bring in natural light. 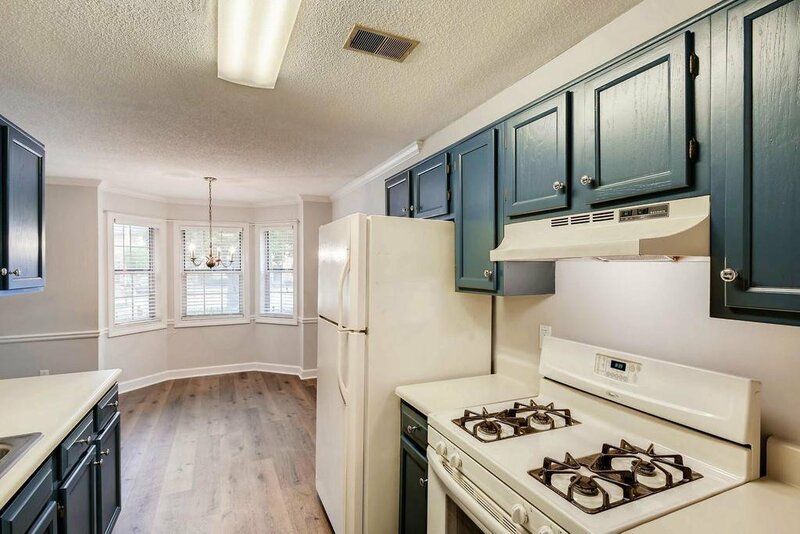 Great Kitchen with breakfast nook/dining area. 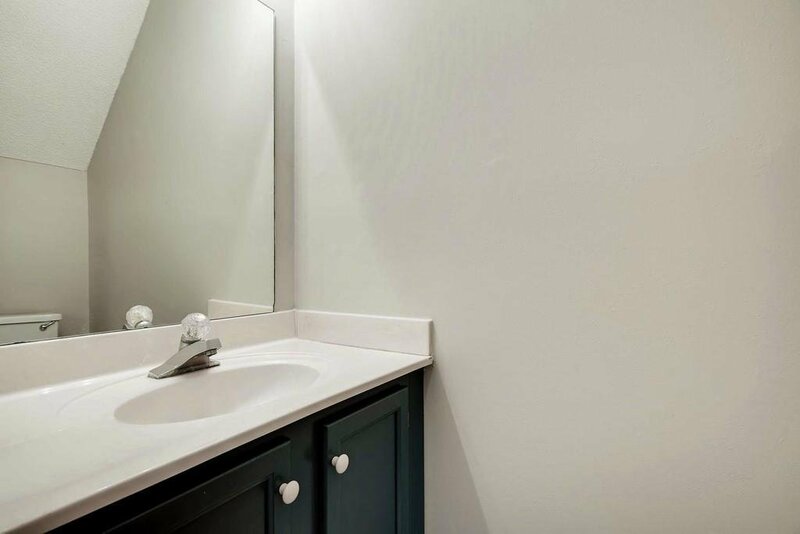 Roommate style plan. 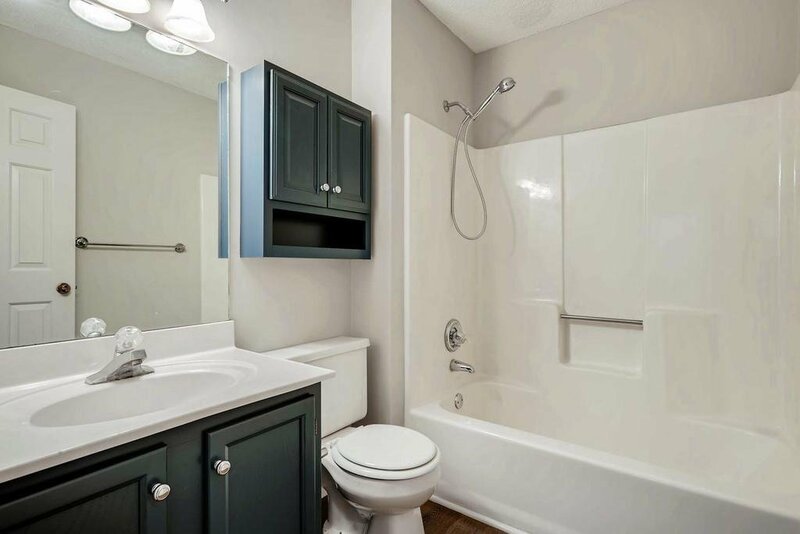 Both bedrooms are large with their own bathrooms. 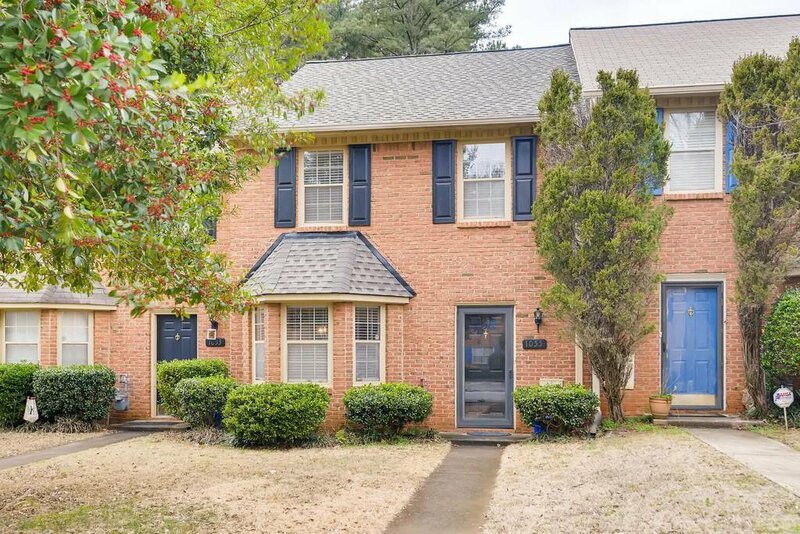 New roof and AC unit. 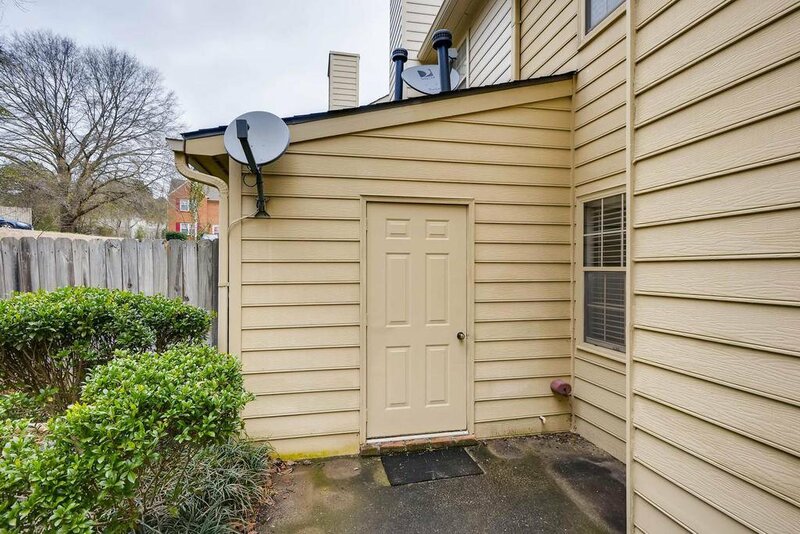 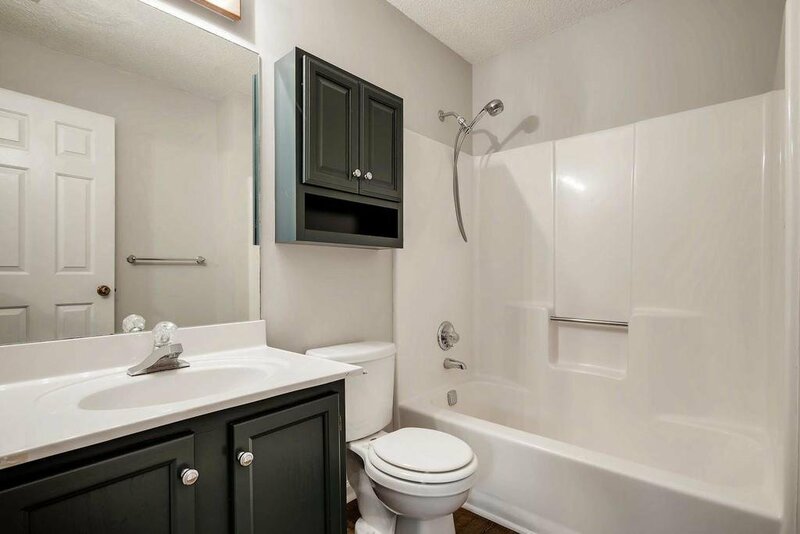 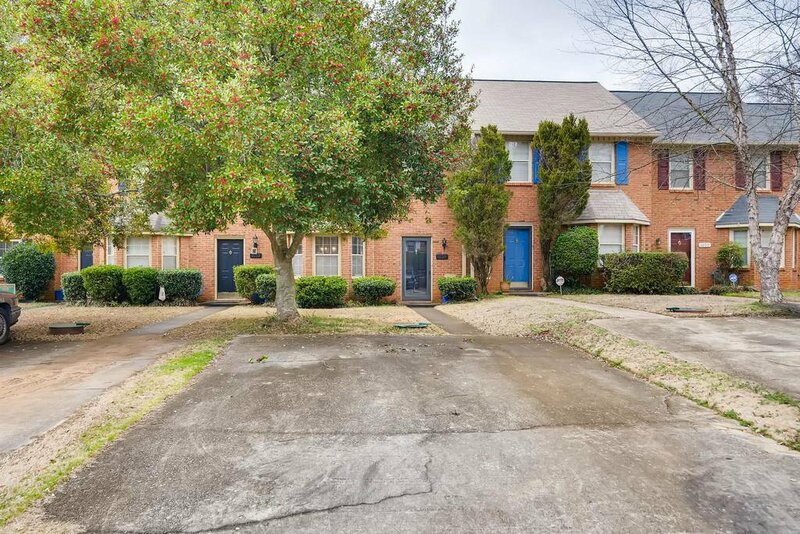 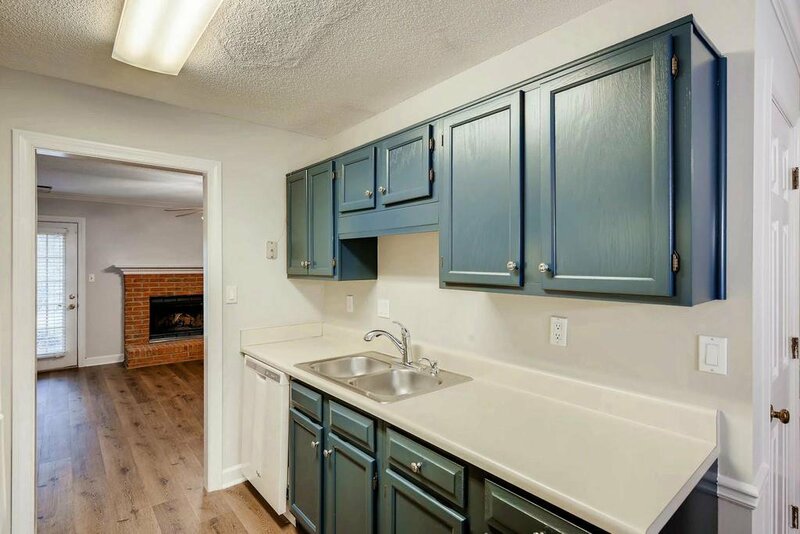 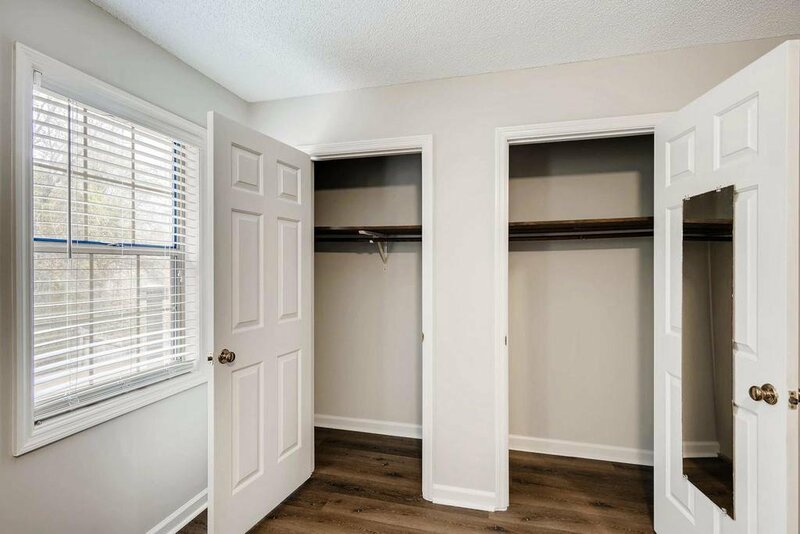 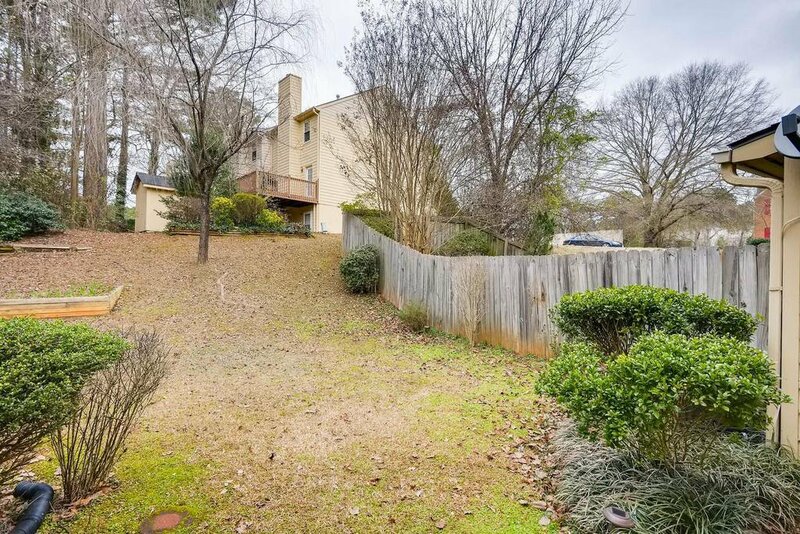 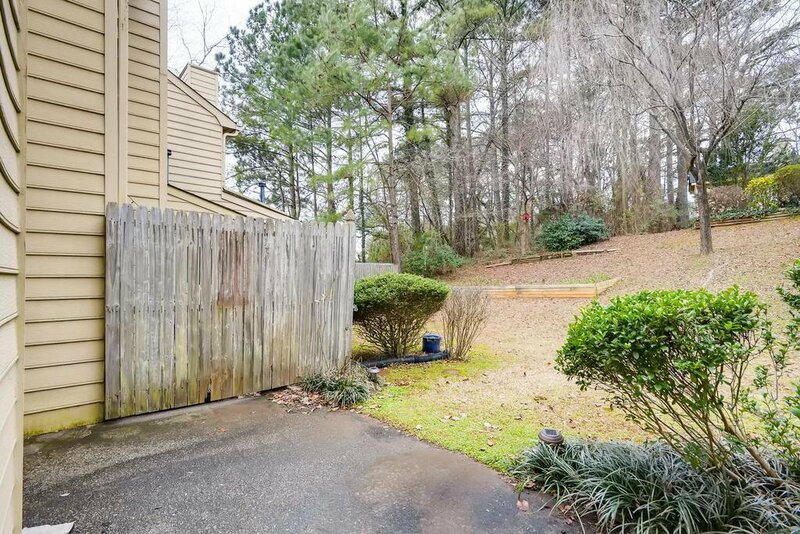 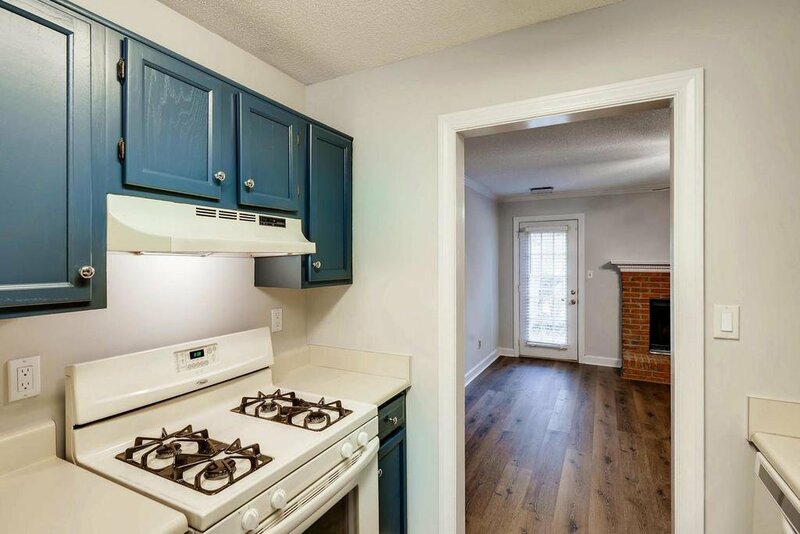 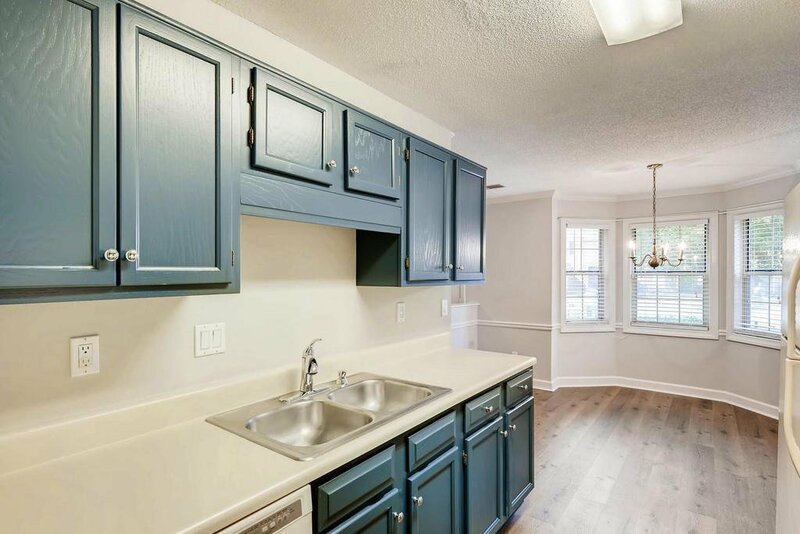 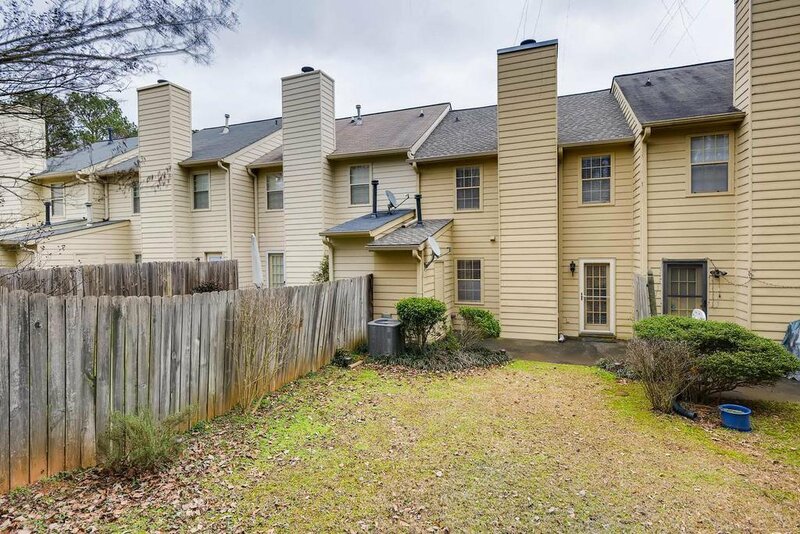 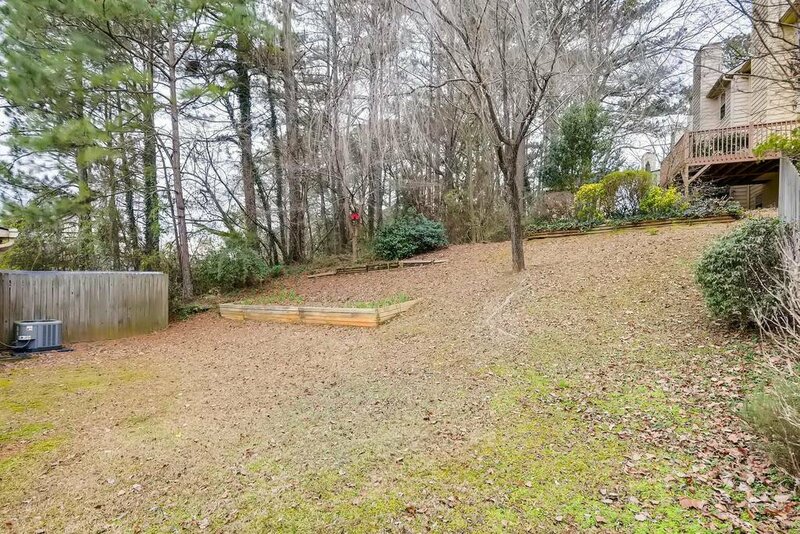 Close proximity to Grocery stores, Suntrust park area, Smyrna Market Village and short ride to the airport.